Join us on Saturday, April 6 for our free ACT or SAT Practice Test. Are you looking for a fun job! 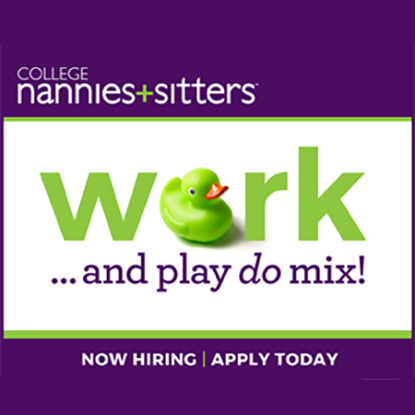 Apply to be a nanny today! In our latest blog, Alysha shares her experiences working for CNT as one of our nannies. Find out what it's like to be on our team. 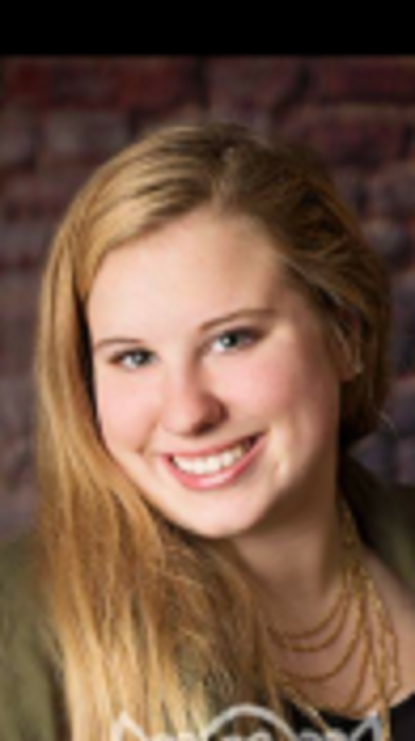 "I just wanted to let you all know that Sarah has been accepted at Michigan-- her goal! Thank you all for your wonderful help and support. I cannot say enough about Sarah's tutors." College Nannies + Tutors | Ann Arbor has been Building Stronger Families® in Ann Arbor, MI and surrounding communities since 2009. Locally owned and operated, we are part of your community, here to serve your family.